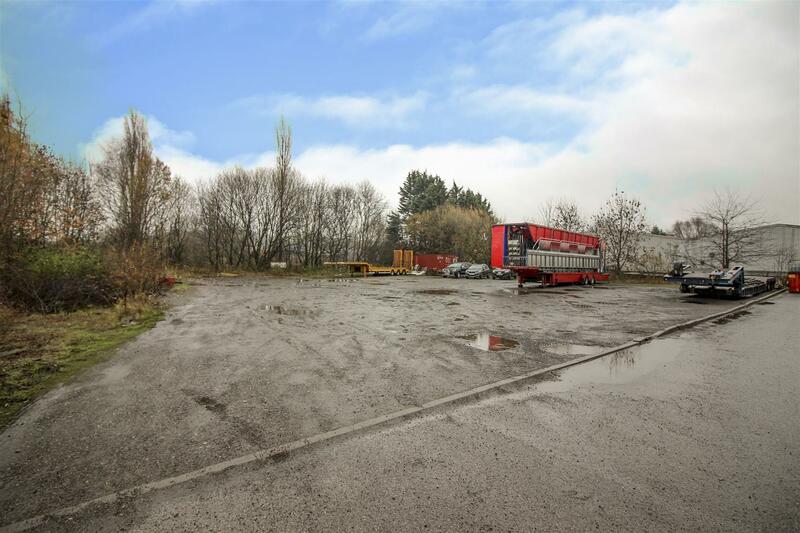 Storage land to let of approximately 0.4 acre overall, with hardstanding of approx. 15,000 sq.ft. from shared access driveway. Located within industrial area. Suitable for HGV or container storage. No services. AN OPPORTUNITY HAS ARISEN TO RENT A PARCEL OF STORAGE LAND WITH A TOTAL AREA OF 17,684 SQ.FT. (1,643 SQ.M. OR 0.4 ACRES) OVERALL. Hard landscaped to an area of approximately 15,000 sq.ft. (1394 sq.m. 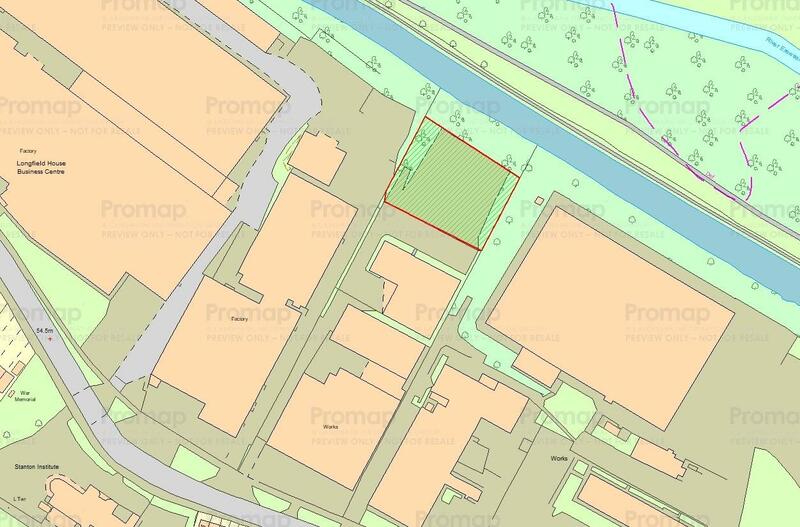 ), this site is accessed from a shared driveway, suitable for HGVs, off Hallam Fields Road. 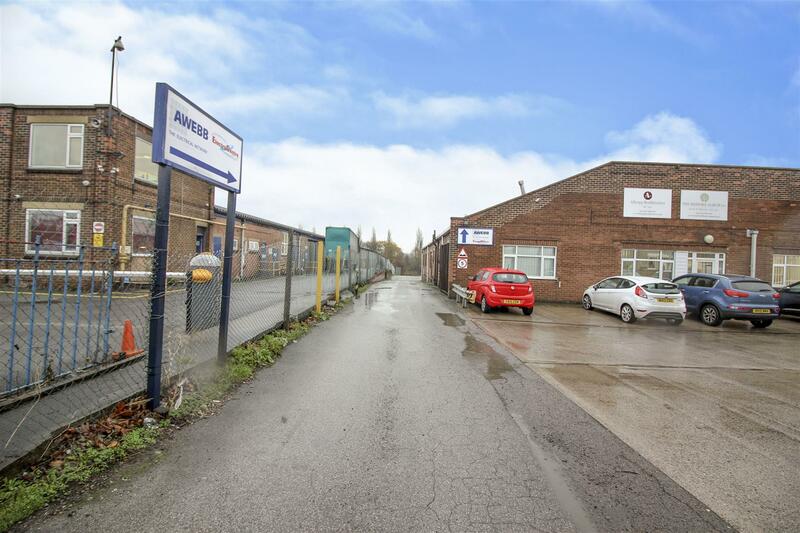 Situated to the rear of commercial warehouse buildings within this industrial park of Hallam Fields in Ilkeston. Ideal for a range of storage uses such as HGV storage and container storage etc. There are no services to the site. Available on a new lease with a minimum term of twelve months.